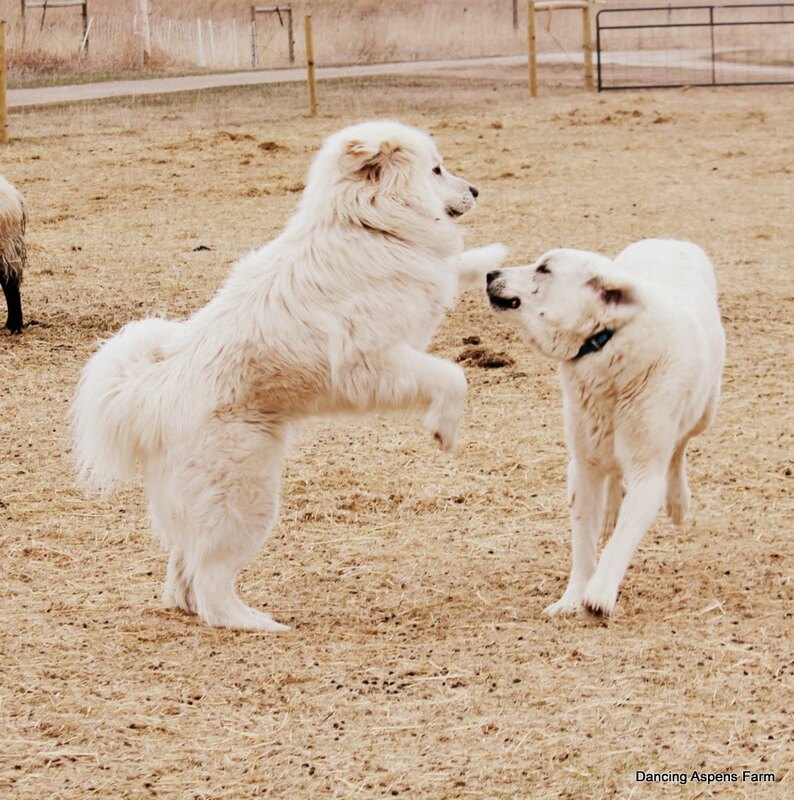 Looking for a Livestock Guardian Dog? 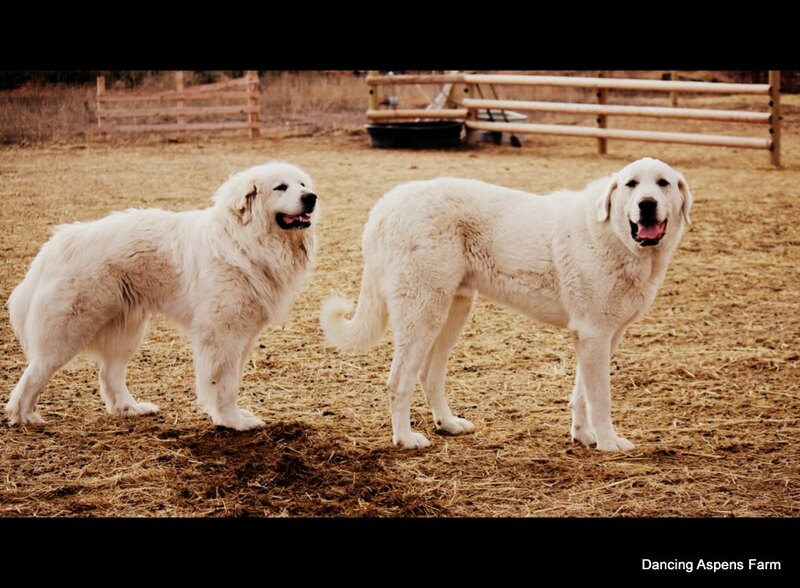 Consider Adoption~ hundreds of Pyrenees and Akbash are looking for forever homes. Living next to the Whitefish River allows for many predatory animals to pass through. We have had many coyote, black bears, an occasional mountain lion and heard of stories about wolves passing through. 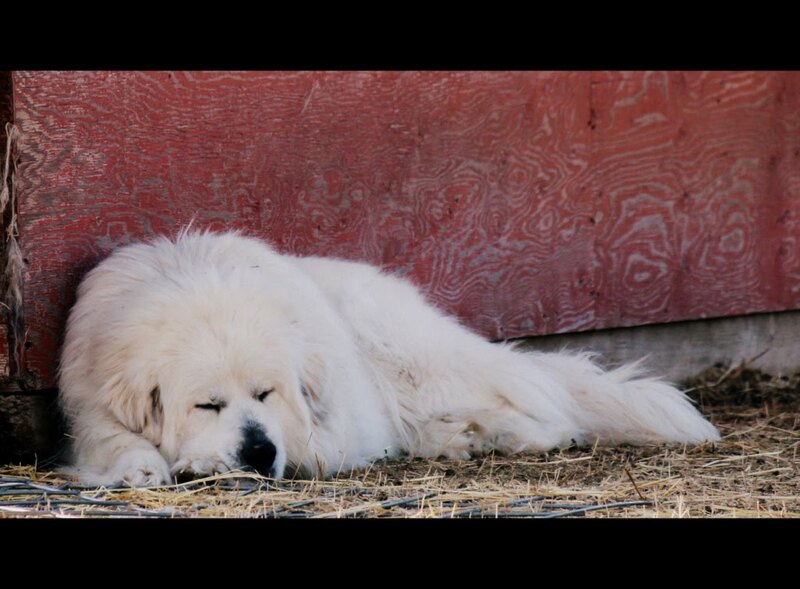 We bought Dugur after loosing 5 of our sheep to a mountain lion. 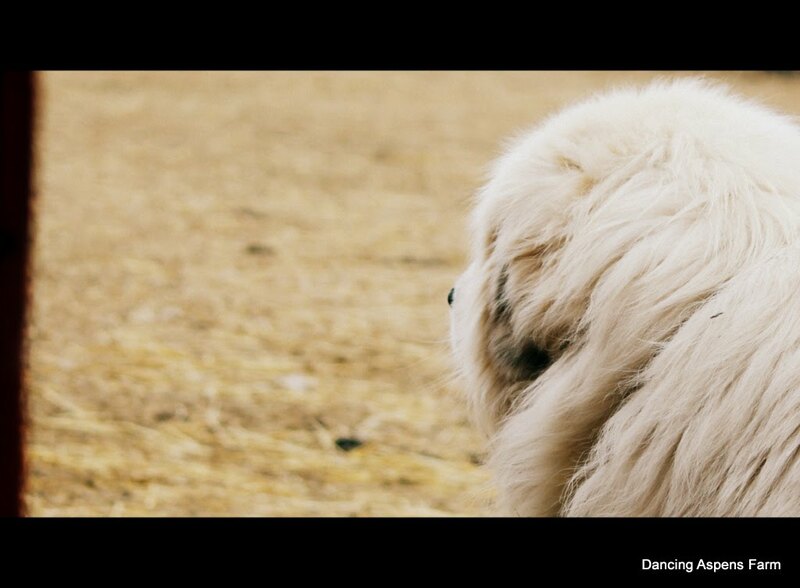 Dugur is Icelandic for Brave and Courageous, not only has he bonded with the sheep but also our family~we all feel safer with Dugur watching over us. 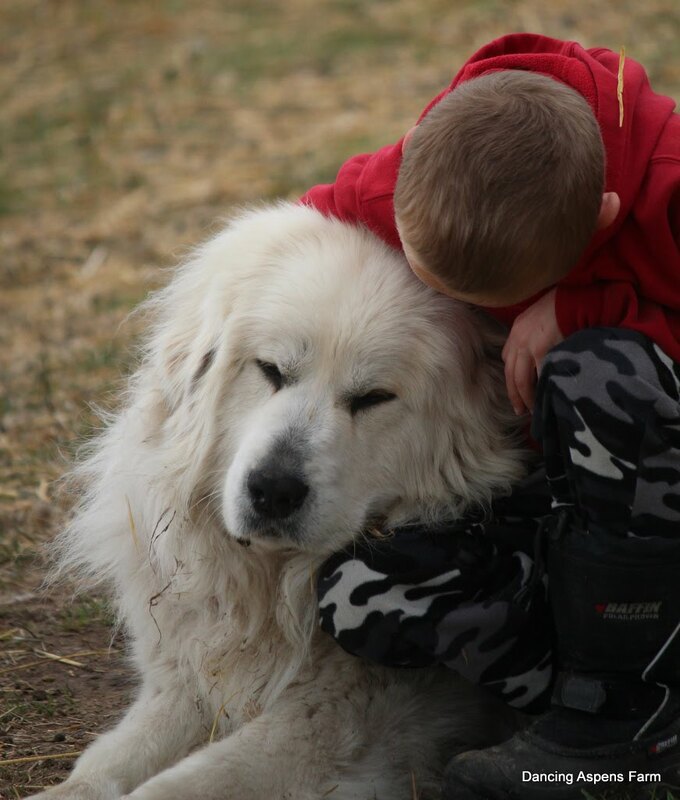 We love our Pyrenees' personalities and feel completely at ease with them around our children, they are truly gentle giants when properly socialized. In 2012 we added Thor, an Akbash. He was in poor condition when we adopted him. 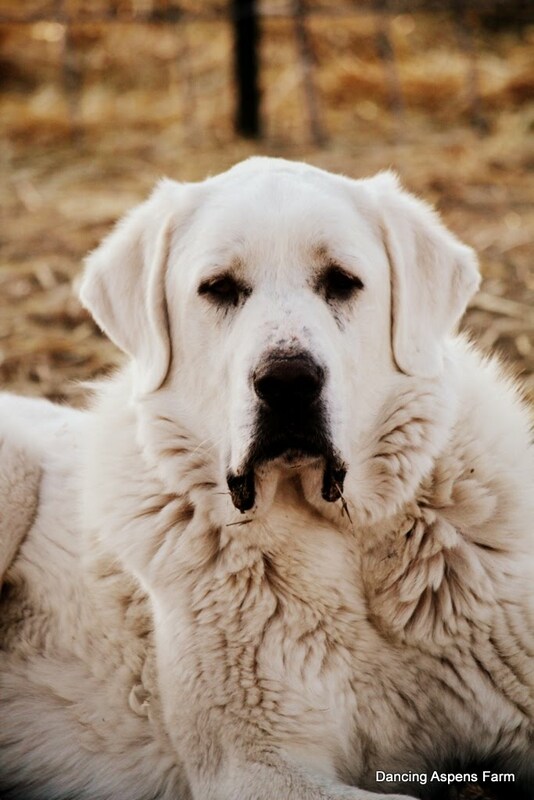 He and 30 other Akbash/Pyrenees were basically barely surviving. 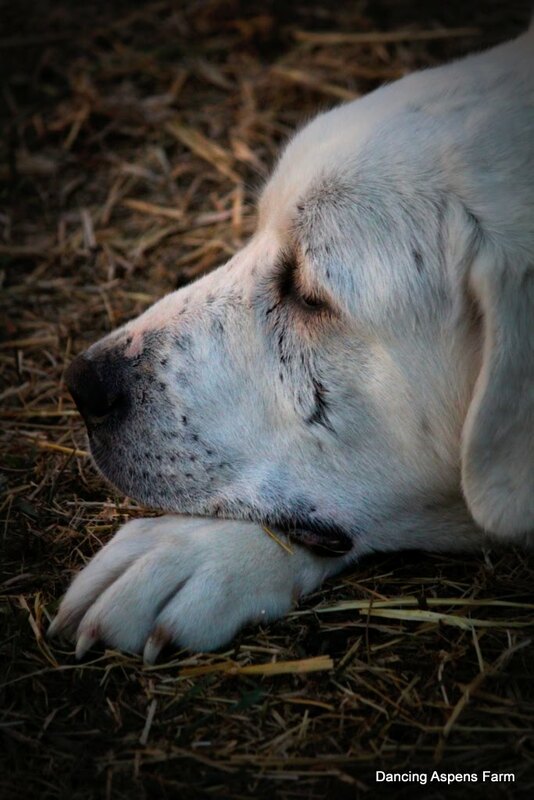 A rescue effort was set in place and Thor found his forever home here, with us. To read more of his story, go here! Introducing Vaka ~ Icelandic for, Watch or Guard! 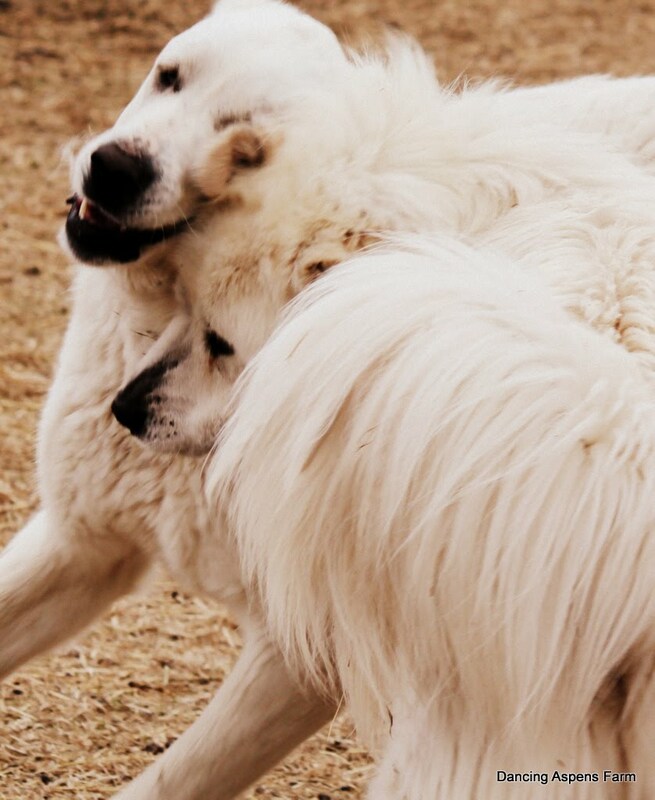 Dugur and Thor at play!